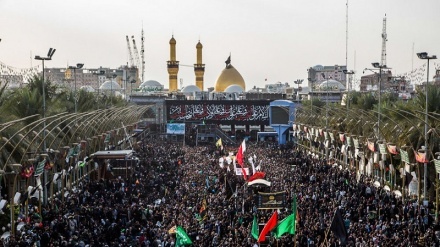 Speaking on the occasion of the first night of the month of Muharram, the General Secretary of Lebanon's Hezbollah movement, Seyyed Hassan Nasrallah, emphasized that direct attendance of Imam Hussein's mourning ceremonies is a manifestation of power. Iran Press/ Ceremony was held on the first night of the month of Muharram in Lebanon, on Monday, at the Seyyed Al-Shohada Assembly in Beirut with the slogan "We will not leave you Hussain". 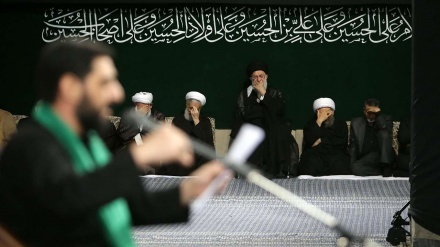 Seyyed Hassan Nasrallah, Secretary-General of Lebanon Hezbollah, has spoken via video conference at the Seyyed al-Shohada Assembly on the themes and concepts of resistance and philosophy of Ashura. 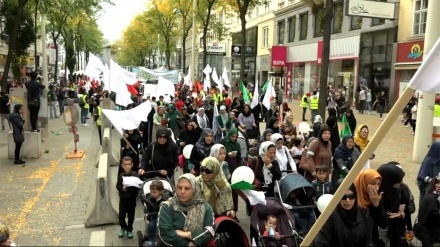 The secretary general of Lebanon's Hezbollah movement stated in a brief statement that "direct attendance of Imam Hussein's mourning ceremonies is a sign of power."